We encourage you to tell affected readers (perhaps via a blog post) that if they use a non-Google Account to follow your blog, they need to sign up for a Google Account, and re-follow your blog. With a Google Account, they'll get blogs added to their Reading List, making it easier for them to see the latest posts and activity of the blogs they follow. 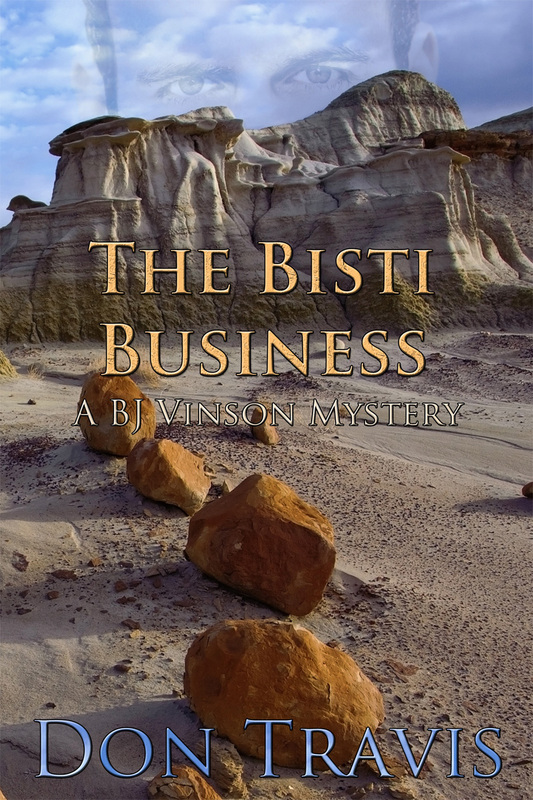 I chose the following scene from near the beginning of Chapter 1 of THE BISTI BUSINESS for this week’s post for a couple of reasons. BJ is working late one evening when he receives a phone call from an individual looking for his son who is overdue from a vacation trip to the great State of New Mexico. The passage makes plain that confidential investigators occasionally end up dealing with clients they don’t personally like and just as in any other profession often come face to face with bigotry. 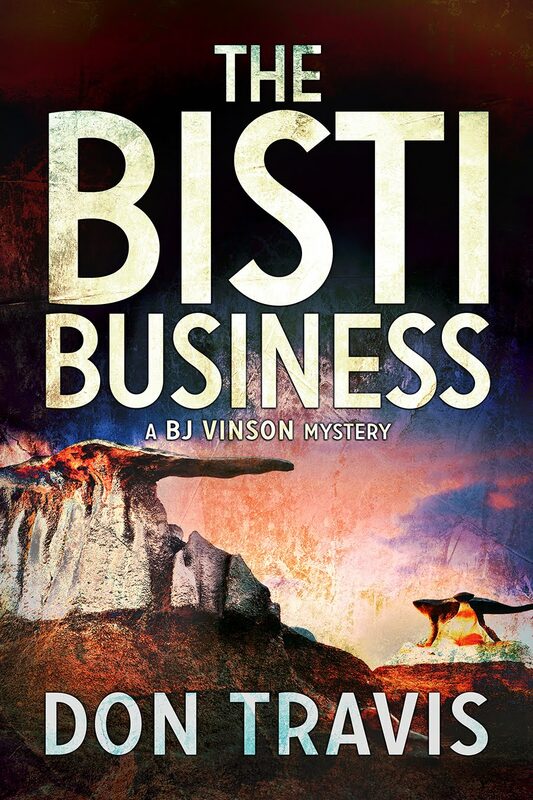 It also points out that PIs generally prefer to deal with attorneys as clients because lawyers realize what the rest of us do not: PI’s are information gatherers, not detectives who go around solving crimes… except in fiction… such as THE BISTI BUSINESS. The scene also allows me to highlight some of New Mexico. Enjoy. 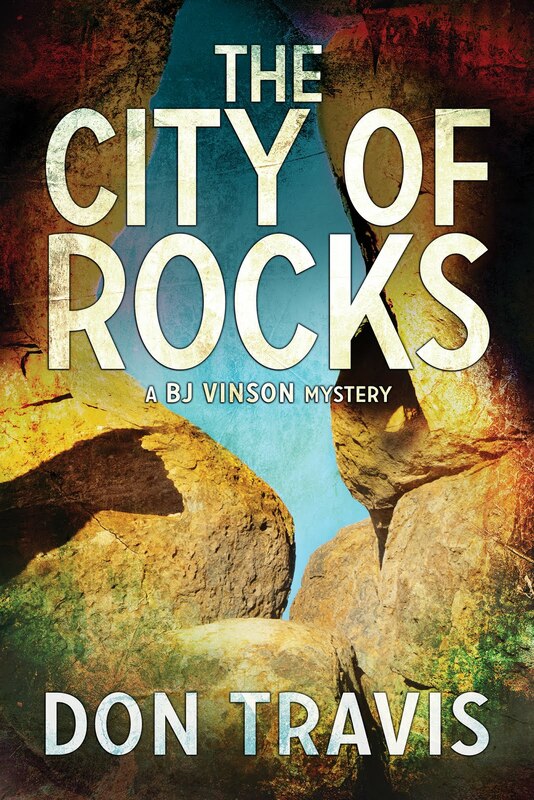 As previously noted, BISTI, along with THE ZOZOBRA INCIDENT and THE CITY OF ROCKS will soon be published by DSP Publications, an imprint of DreamSpinner Press. 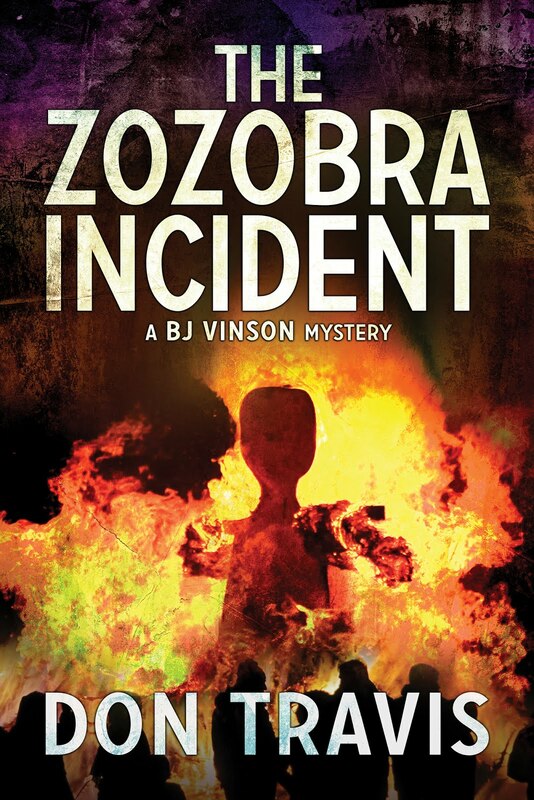 The titles of the novels may be changed, but they will still represent the adventures of BJ Vinson and his partner, Paul Barton.